There are many ways to store your washable nappies. 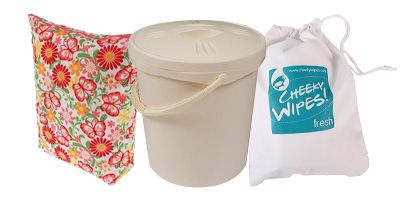 Here at The Nappy Lady we aim to make storage as easy as possible by providing a great range of nappy buckets, wet bags,and accessories. Specialist nappy detergents are designed to give you optimal cleaning of your nappies. Nappy detergents are also designed to protect delicate nappy fibres. 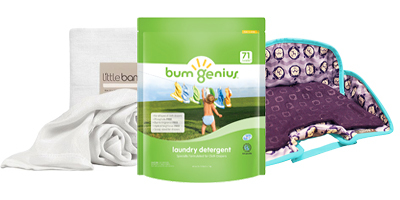 Many brands create their own to use alongside their nappies. Our essential accessories section has everything you could possibly need to help with your baby's requirements. We have vest extenders, Nappi Nippas, muslins, repair kits, detergents and oils, and even car seat protectors! 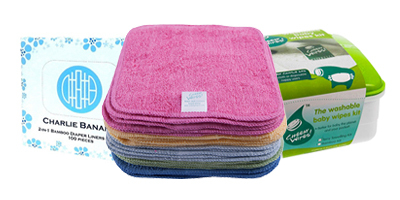 The Nappy Lady stocks the very best, high quality washable wipes. 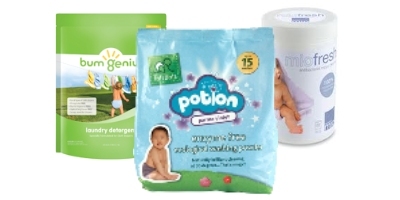 Including our every popular premium washable wipes and Cheeky Wipes. Available in a range of colours, fabrics, and patterned styles. 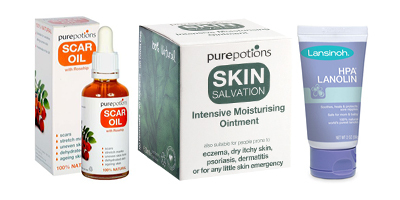 Your baby's skin is precious but can sometimes get nappy rash with teething and other conditions, so The Nappy Lady brings you a selection of the very best nappy creams and skin care from trusted brands. 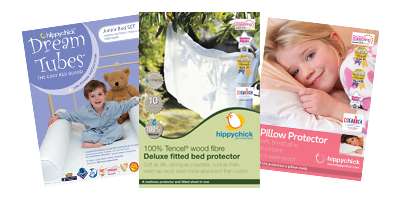 Whatever's in need of some useful protection - from mattresses and bedding to duvets and pillows - we've got a great selection of top quality items to choose from. Brought to you by leading brand Hippy Chick.